Jesus is our Rock. He is the foundation from which we should build our life. No other foundation is sure and solid. Matthew 7 gives us a picture of two houses, they were both built beautifully, both were very valuable houses. Both went through the same circumstances of life. But only one house stood. We all face difficult times. We all face storms of life. We all go through seasons we would not choose for ourselves. The difference is not the circumstances. What makes the difference is..Have we built our life on Rock? Do we know Jesus Christ? I am continuing this journey of who God is through the book of Psalms. 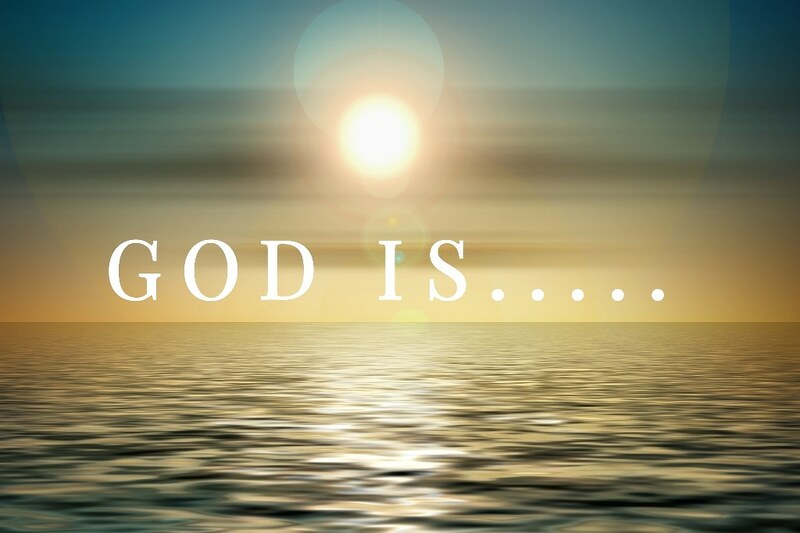 This is part 4 of God is…..
Before reading any further. I encourage to ask yourself this question. Do I know God? Here is the litmus test for that question. When we know God, we love and obey Him. He is my rock of strength. He is the confidence of all the ends of the earth. His path drip with abundance. He is awesome in His doing. He is father of the fatherless. He is Lord among us. He is the Lord God of salvation. His excellence is over Israel. He is the Lord of Hosts. He is my help and my Deliverer. He is my strong refuge. He is God my King forever. He is God of the day and night. He is more glorious and excellent than the mountains. He is a great God. He is the God of does wonders. Can you say this last one with confidence? He is my Rock, Most High, my Redeemer. God loves you. He sent His Son to die on a tree, so that you may live. He desires to redeem all from destruction. It is not His will that any should perish but that all come to a place of a faith and repentance. If you have never placed your faith in Christ or if right now you are far away from God. I encourage you to call upon the Name of Jesus in faith and turn away from your sins and towards Jesus Christ. He will be your Rock. He will be your Redeemer. He will keep your feet from moving. He will be your firm foundation.